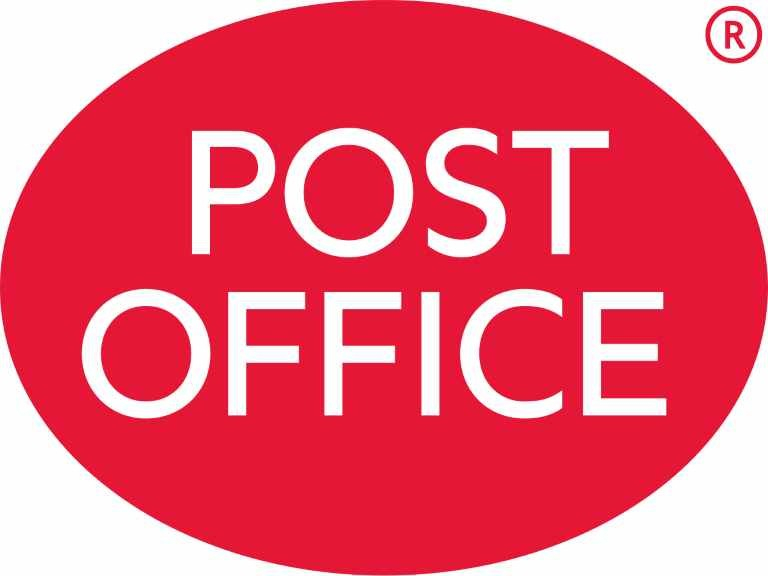 I am writing to let you know that the Epsom Post Office is finally going to reopen on the 20th July. 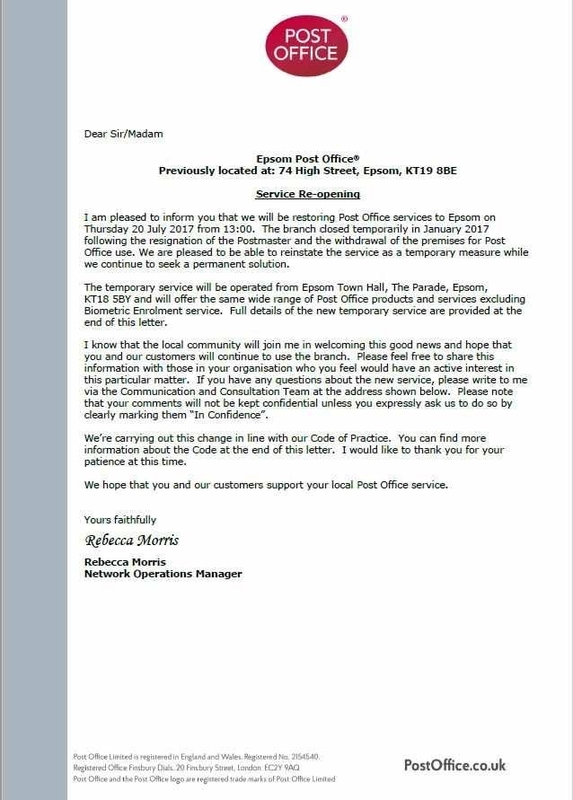 The office will be sited for an interim period in the old cash office in the Town Hall, before moving to permanent premises. I am very glad that this has finally been resolved. 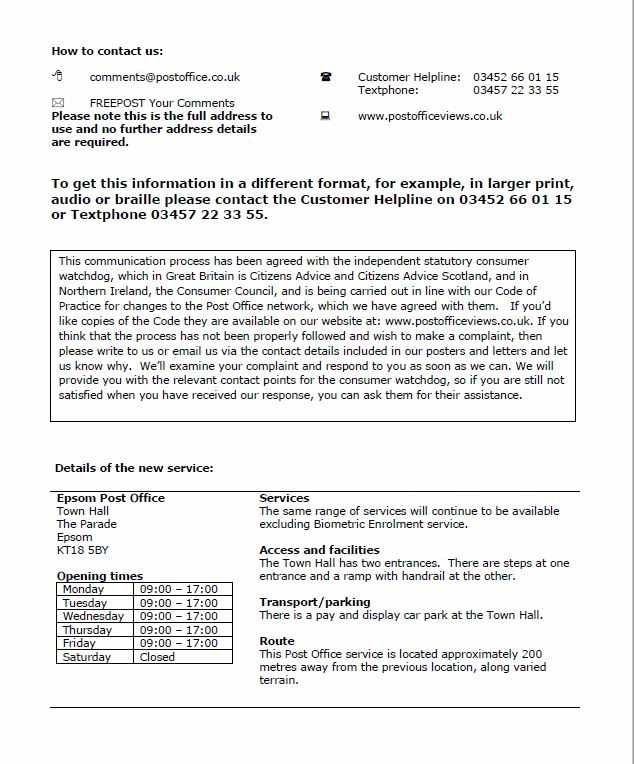 I have attached for you a copy of the notification from the Post Office, with more details.